Incorporating the latest innovations in chain solutions in your design and manufacturing processes. Exclusive distribution of Donghua specialty parts and catalogue of 20.000 chain varieties by our selected MRO partners. Extensive and state-of-the-art quality control are integral part of our production processes. Over 400 chain innovations per year! We can make your special, standard. 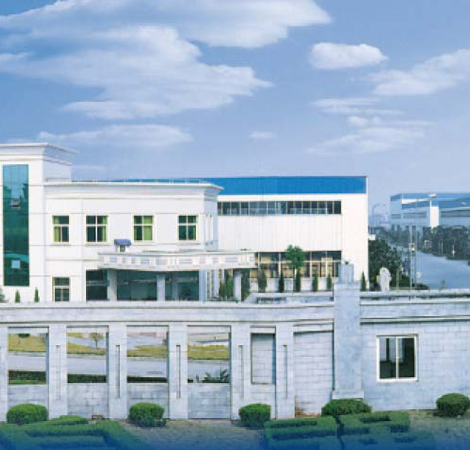 Donghua Chain Group is a leading global chain drive expert with the widest product range and production capabilities. We have five state-of-the-art production bases and regional distribution centers in China, France. Germany, Hungary, The Netherlands, Thailand, United Kingdom and the US. Our international operations are headquartered in Alkmaar, Netherlands. Service and distribution to end-users is handled exclusively by our selected MRO-partners in predetermined geographic regions. Donghua Chain Group’s two China-based production facilities cover over 347,000 square meters and employ over 3,000 people. It is a designated national Enterprise Technology Center and recognized as a National High-Tech Enterprise by the Chinese Government.